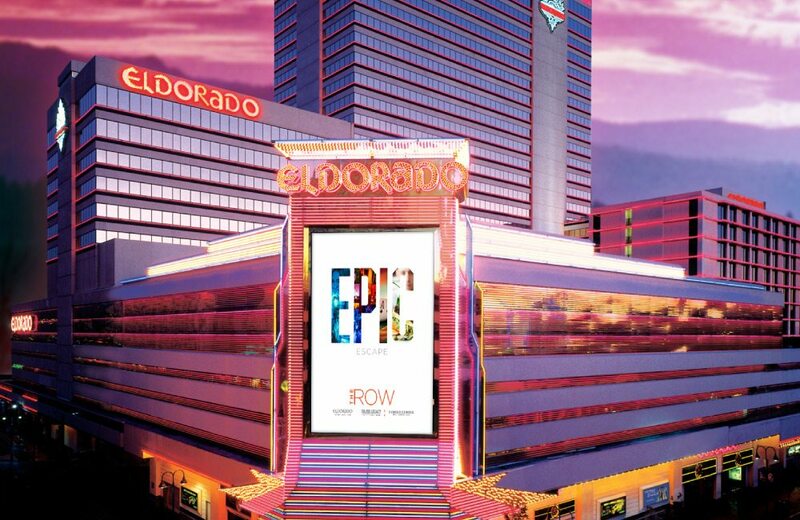 Eldorado Resorts, Inc. is a leader in the gaming industry with more than 19 properties across the country.  They turned to Foundry to refresh the branding for their tri-properties in downtown Reno, which includes Eldorado, Silver Legacy and Circus Circus. The new brand needed to have a clean, bold look while showcasing the wide-range of services and amenities the resorts offer. We created a contemporary campaign that unifies the three resorts as an all-encompassing, world-class destination. These branding efforts position the tri-properties as the region’s premier resort destination with the best entertainment, luxurious hotel rooms, award-wining dining and the hottest gaming.